The CMO Club is proud to announce Jon Iwata, Senior Vice President, Marketing and Communications, IBM, as the 2015 inductee to the CMO Hall of Fame. Induction into the CMO Hall of Fame is the world’s premier CMO honor and is based on a marketing executive’s demonstrated leadership in marketing innovation and driving the enterprise’s growth agenda over the course of a career. 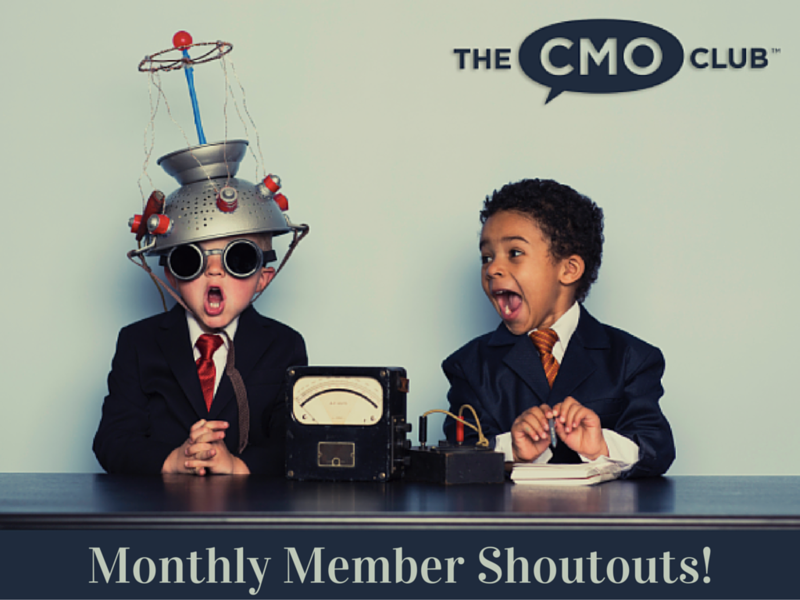 The Hall of Fame inductees, voted in by peer CMOs in the club, have had a major impact on their companies and on the profession of marketing. 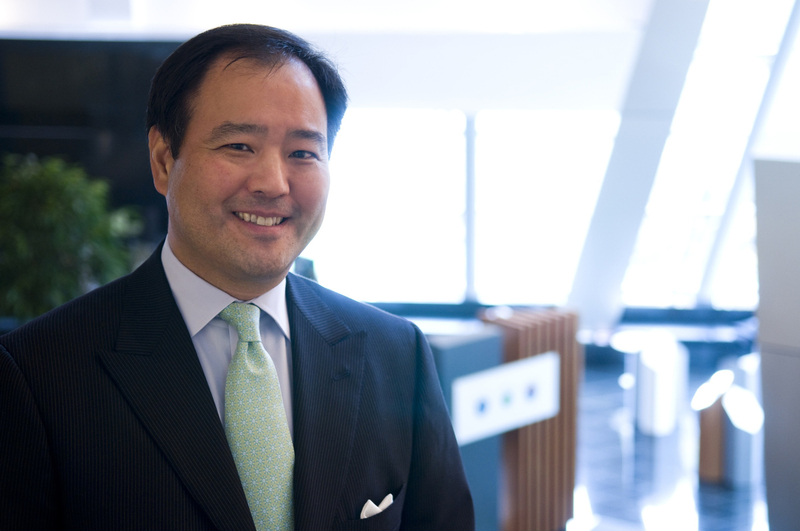 Jon Iwata leads IBM’s marketing, communications and citizenship organization. He has served four IBM CEOs and reported directly to three of them. He has been core to how IBM has been understood in the world, and to the creation of the company’s strategic points of view on business and technology — from e-business in the 1990s, to Smarter Planet in the 2000s, to today’s Cognitive Business and Watson. Jon has long advocated that a company’s brand is an expression of its authentic character. This belief has served Jon and his team well as they have contributed to the transformation of IBM’s culture and guided the IBM brand, maintaining it as the world’s most valuable business-to-business brand through multiple eras. Jon joined IBM in 1984 at the company’s Almaden Research Center in Silicon Valley, where his curiosity led him to become a co-inventor of a U.S. patent for advanced semiconductor lithography technology. Jon is a trustee of Cooper Hewitt, Smithsonian Design Museum, a director of the Japan Society and a director of the Association of National Advertisers. He is past chairman of both the Arthur W. Page Society and The Seminar, organizations serving Chief Communications Officers. He holds a B.A. from the School of Journalism and Mass Communications at San Jose State University. The CMO Club will host a CMO Awards dinner in NYC on Tuesday, Nov. 17th, to honor Jon and formally induct him into the Hall of Fame. 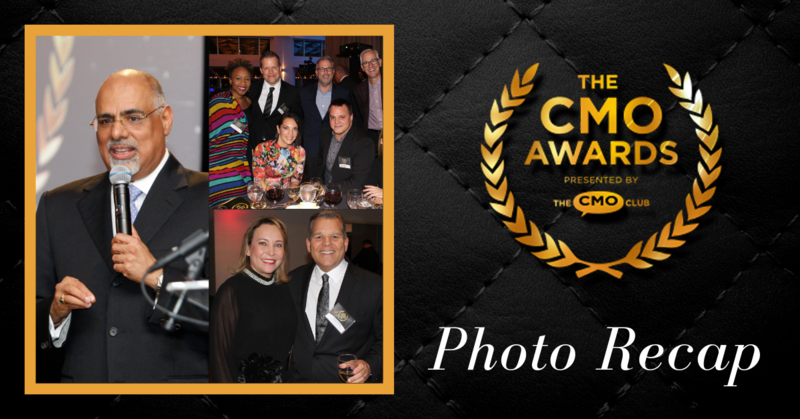 Additionally, 40 winners of the 2015 CMO Awards will be honored at the CMO Awards dinner and one CMO from each of 10 categories will be presented the “CMO’s Choice” Award voted on by their peers. In addition, prior to the dinner, Mr. Iwata and the CMO Award Winners will participate in an exclusive CMO-only roundtable to share insights on getting ready for 2016 as marketing leaders. “The CMO Awards and CMO Hall of Fame were conceived by CMOs in The CMO Club, and their selection of Jon Iwata sets the bar high for future CMO Hall of Fame Inductees. 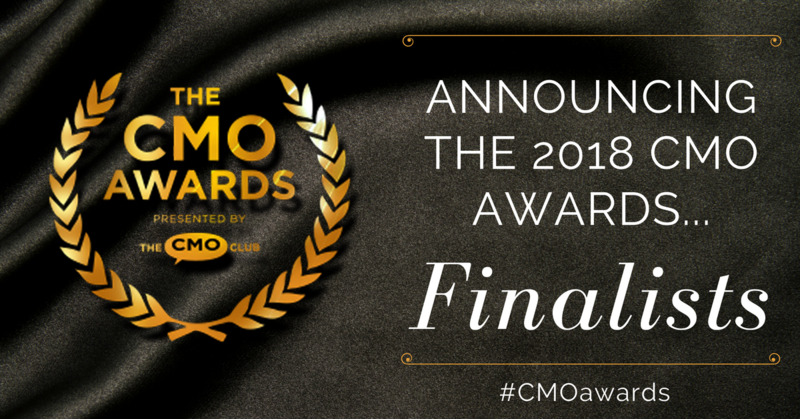 I’m looking forward to honoring Jon and the other CMO category winners on Nov. 17th, which will be the finest gathering of CMOs in the history of the club,” noted CMO Club Founder and CEO, Pete Krainik. For more information on the awards program and category winners, visit: www.thecmoawards.com.